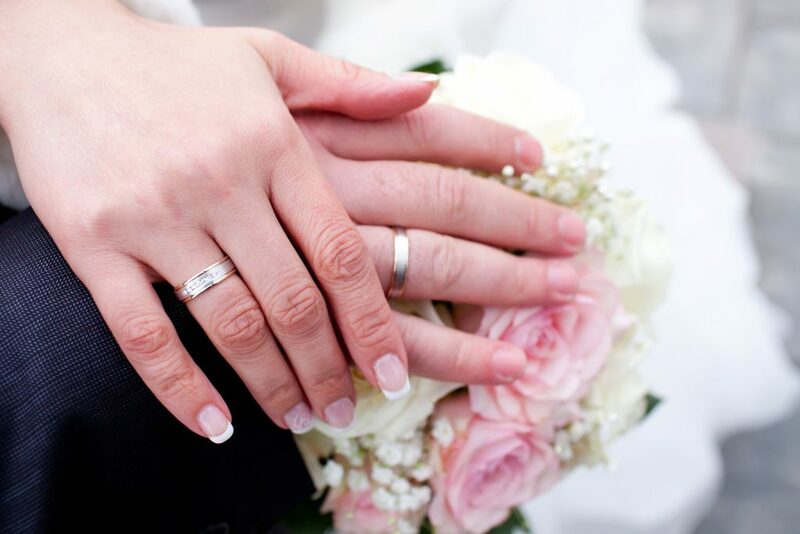 Let us produce the Orders of Service for your big day! We will happily use any design you provide and will work with you and your ideas until everything is just as you expect! We can also provide co-ordinating Day and Evening Invitations, Table Names, Place Names, Seating Plans and Thank you cards. We will not inflate our prices as soon as the word ‘Wedding’ is mentioned! Come in with ideas for the Invitations and Orders of Service and let us do the rest for this special day! We are able to work with you and produce Orders of Service to your own personal design that can include a photograph if desired of any image of your choice, e.g. religious cross, flower, favourite family photograph etc. all within the timescale required. Proofs are supplied at no extra cost, although an artwork charge may apply. Give us a call, come in to see us and discuss or if you prefer contact us by email!